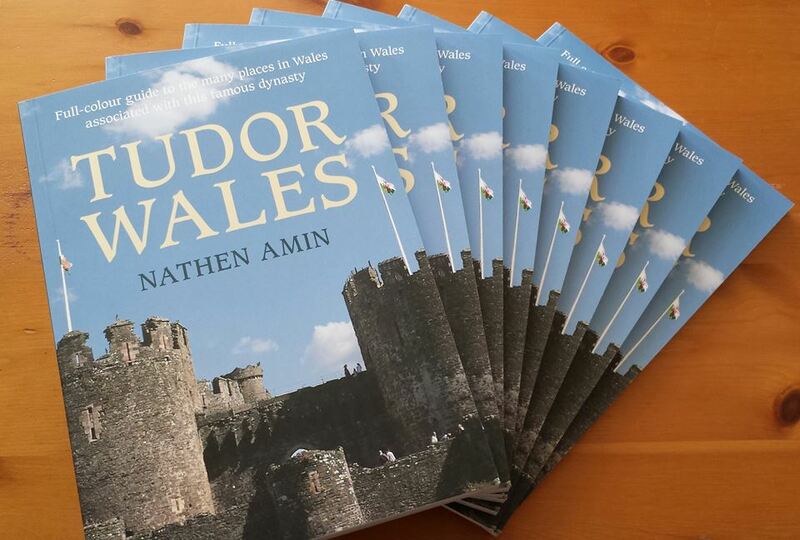 Tudor Wales was published in 2014 by Amberley Publishing. The motivation behind the book is a desire to raise awareness of the great heritage and culture Wales has pertaining to the Tudor Dynasty, an oft-overlooked era in Welsh History. Tudor buildings and personalities are often restricted to England which has a thriving Tudor industry worth millions of pounds a year. Hopefully this book can raise the profile of many sites throughout Wales that are laden with unknown Tudor connections and safeguard this heritage for future generations. ‘The Tudors are one of history’s most infamous families and the era over which they reigned still captures the public’s interest without rival. ‘Tudor England’ in itself has become a well known phrase that covers many aspects of the era, particularly architecture, arts and the lifestyle. What is often overlooked however is that the Tudors, whilst coming to encompass all that is considered great about England, were a Welsh dynasty with their roots firmly entrenched in the hills across Offa’s Dyke. This guide will take you on a journey throughout the beautiful country of Wales and expose the reader to the hidden gems of the Tudor era, from Harlech Castle in the north to Pembroke Castle in the west, and from the holy Bishop’s Palace at Lamphey to the sacred Cathedral at St David’s. From Dale, Carew and Penmynydd to Raglan, Conwy and Denbigh, every part of W ales has Tudor links, both to the royal Tudors and their more obscure Welsh ancestors. This guide will put you on the path to a true Tudor experience in the Land of their Fathers’.